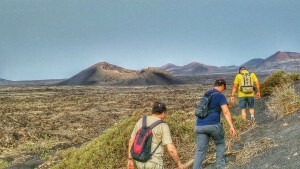 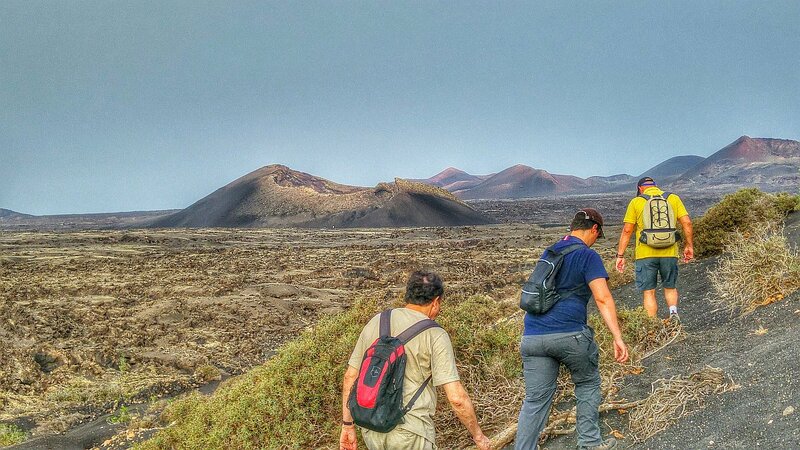 This route takes you through the volcanic landscape of the 1730-36 eruption on a visit to the El Cuervo volcano and its impressive crater, where you can see the wonderful landscape of recent volcanic activity. 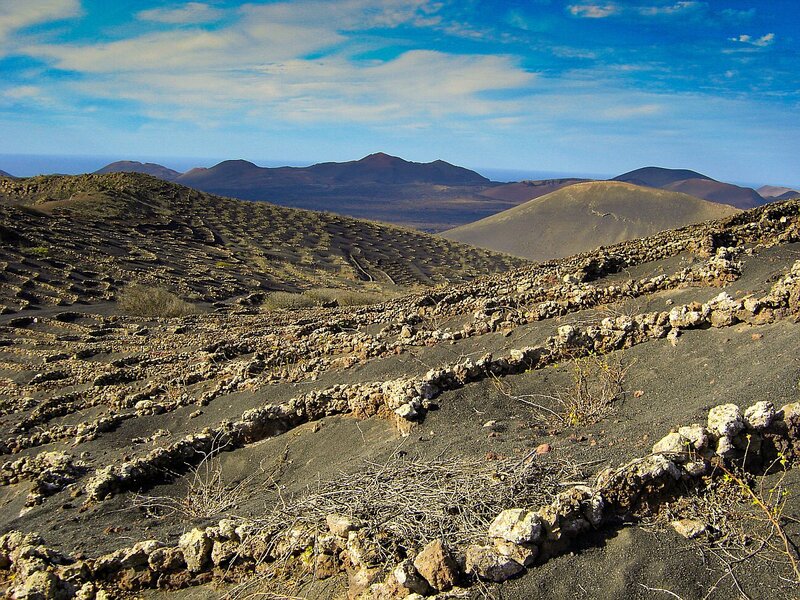 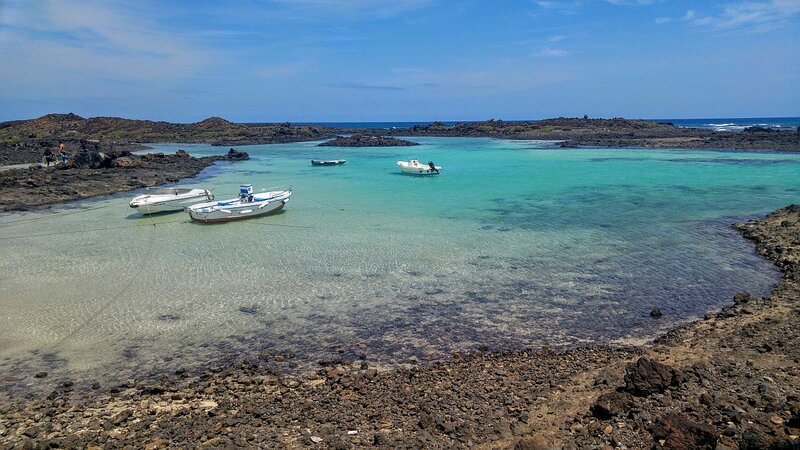 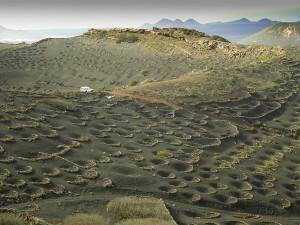 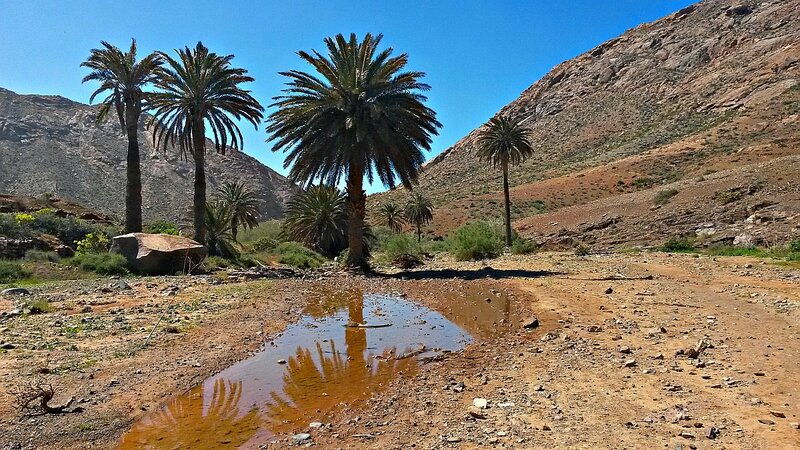 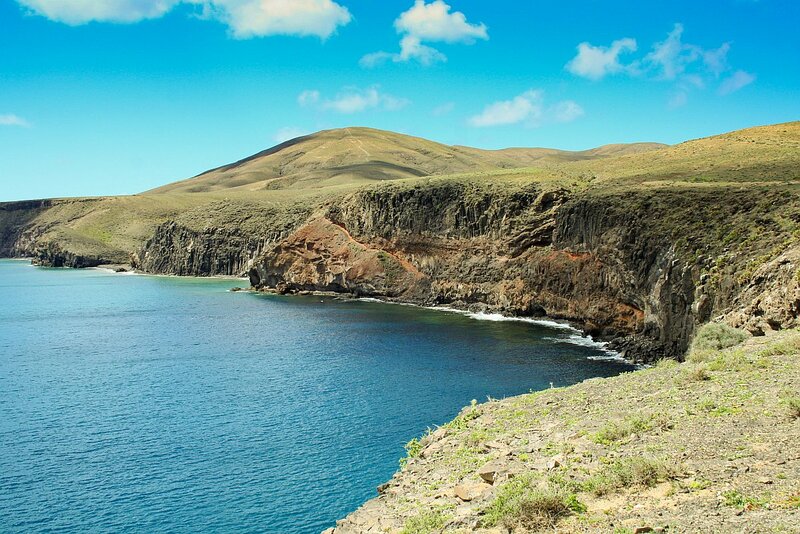 The route then heads to the area covered by volcanic sands where farmers of Lanzarote have planted vines, La Geria. 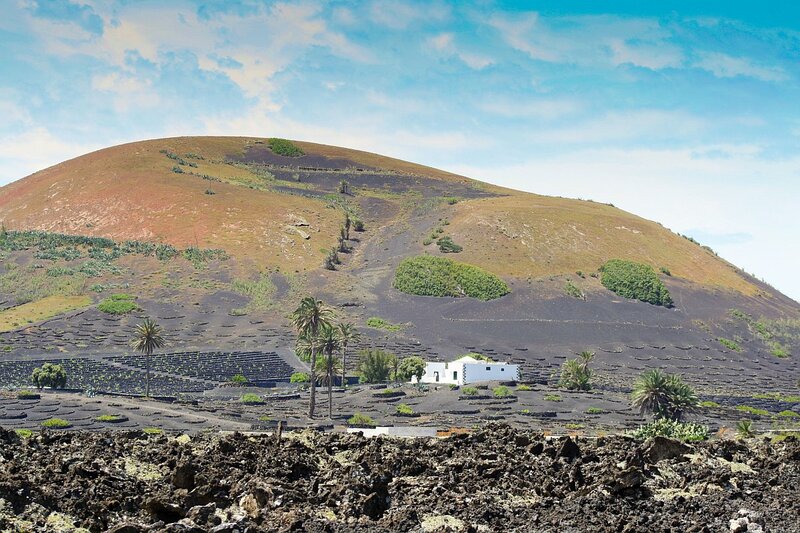 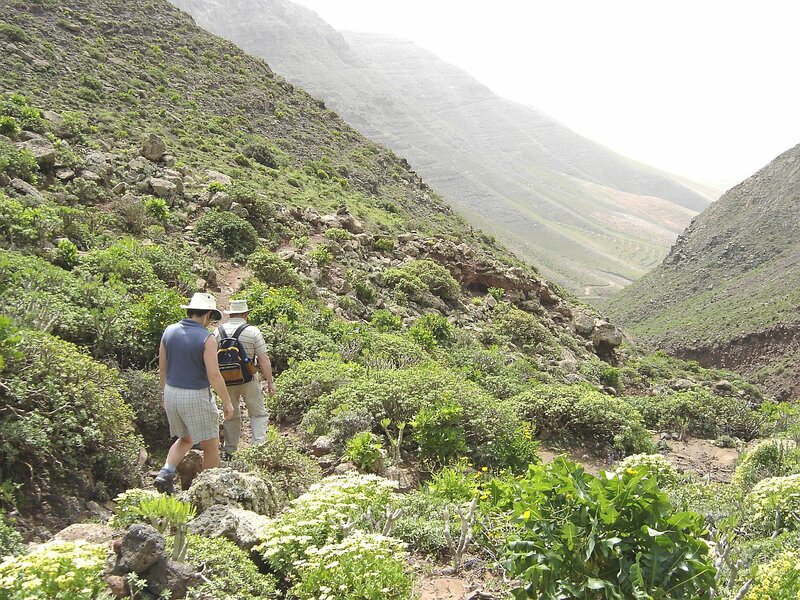 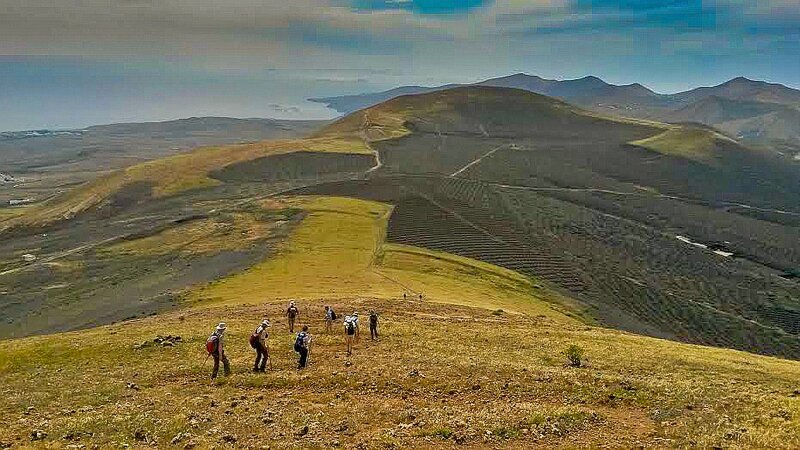 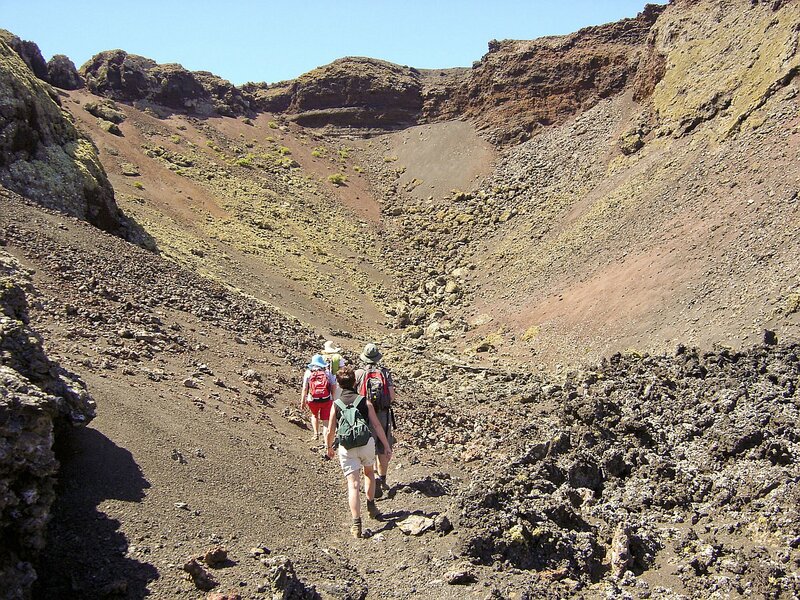 You will climb to the Guardilama Mountain that, at 603 m in height, is the fourth highest point in Lanzarote and offers a truly impressive panoramic view of the island. 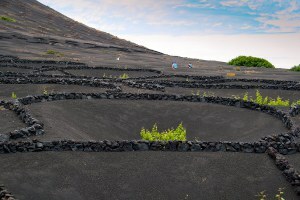 The route ends in one of the Wineries of La Geria, where visitors wishing to do so can taste the wines produced in the area.